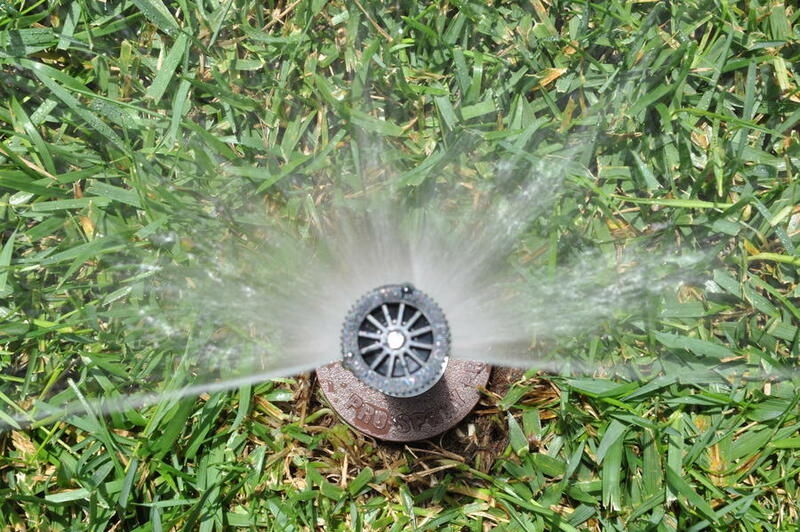 The ability to regulate water pressure is crucial to overall system efficiency. 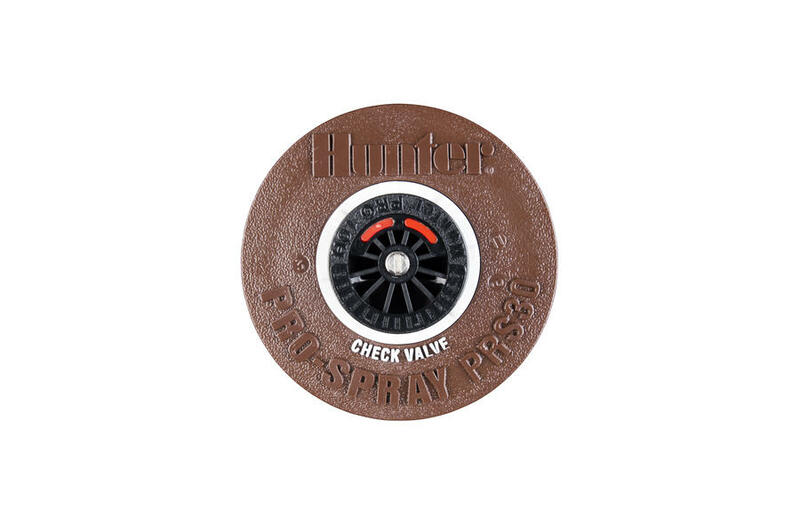 The brown-capped PRS30 takes all the rugged and reliable features of the Pro-Spray body and delivers efficient pressure regulation by keeping water pressure at a constant 30PSI. 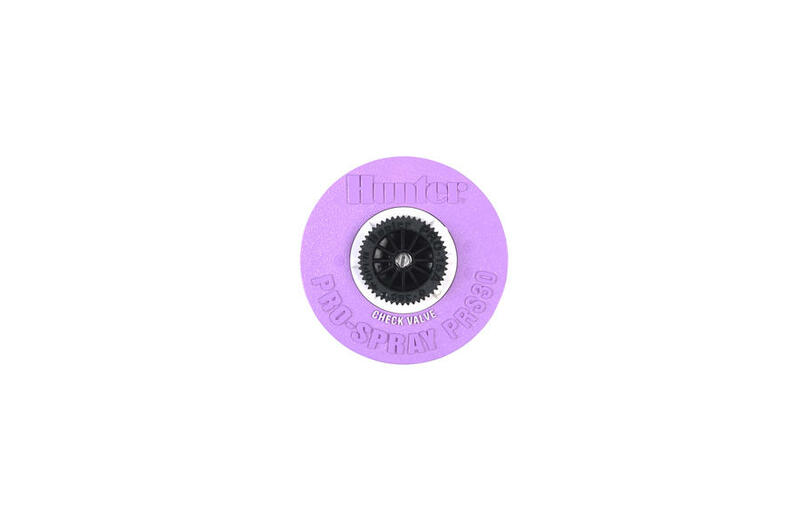 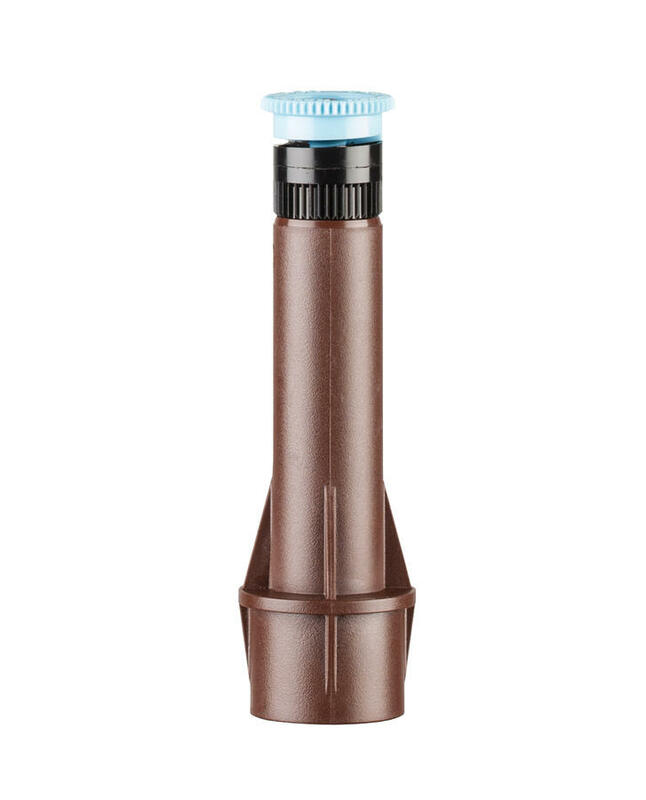 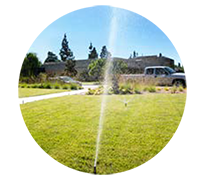 The built-in regulator is proven to reduce water waste and promote healthier root zones, because water is delivered at the optimum pressure for spray nozzles. 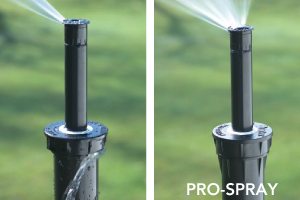 The PRS30 is compatible with both fixed-arc and Pro Adjustable Nozzles, and is available in Shrub, 4”, 6” and 12” riser heights. 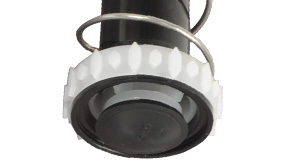 It is recommended for both residential and commercial applications. 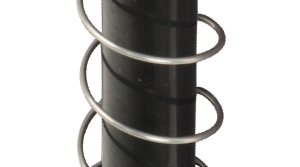 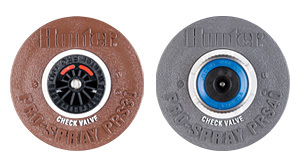 Side inlet (SI) version available in 6" and 12"
Hunter’s pressure regulated pop-up sprays are calibrated for the needs of any installation. 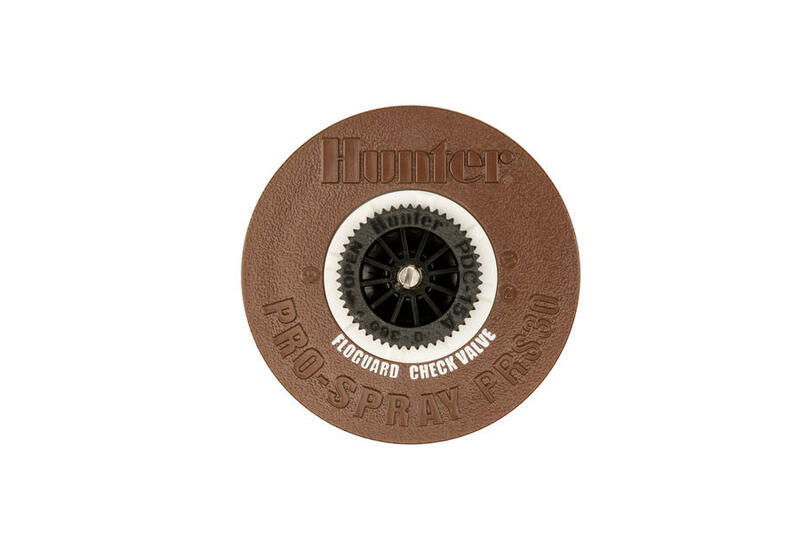 The PRS30 with the brown cap optimizes performance of traditional sprays at 30 PSI. 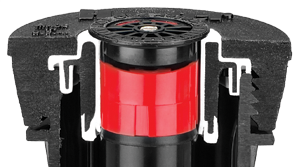 The gray-capped 40 PSI PRS40 is designed for the efficient MP Rotator and is the only 40 PSI regulated pop-up on the market today.